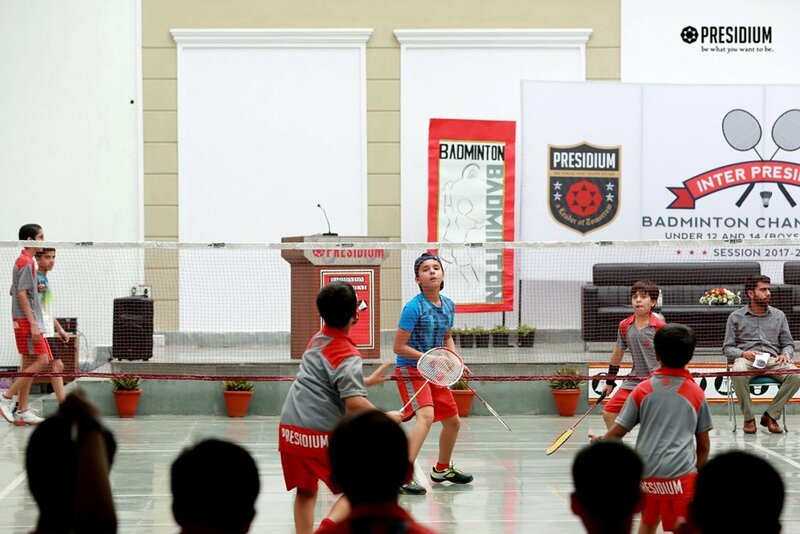 Presidium aims at the holistic development of a child. 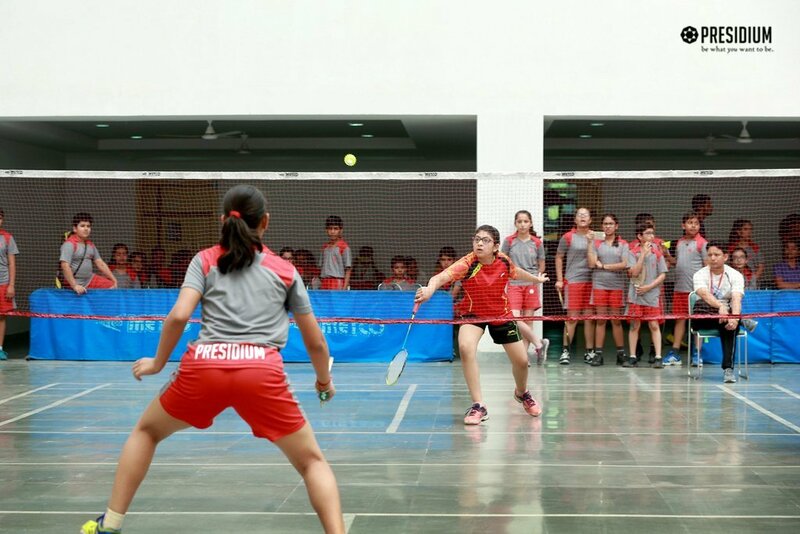 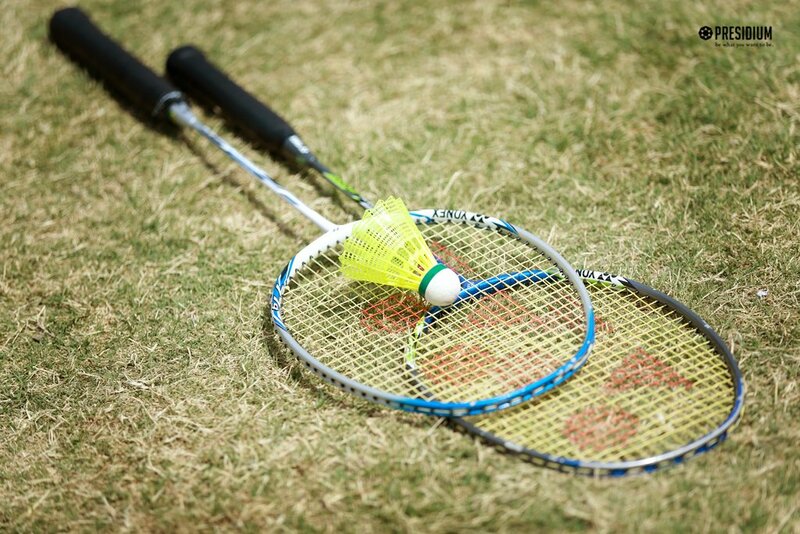 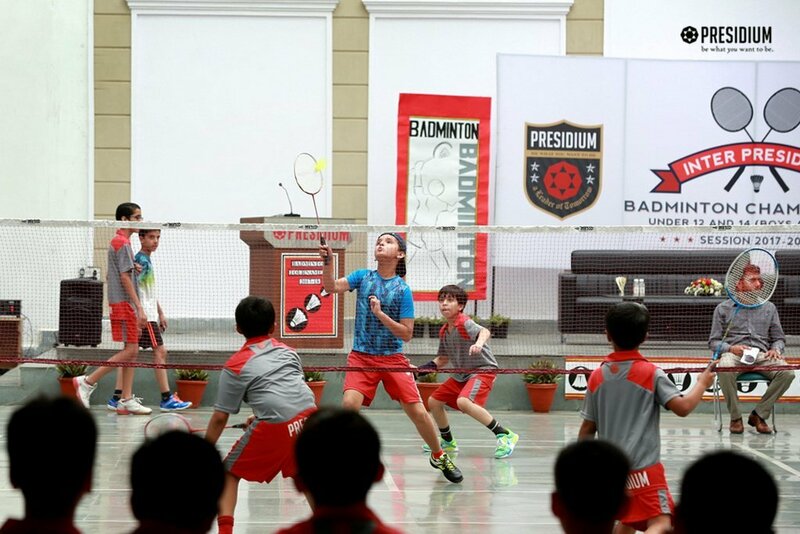 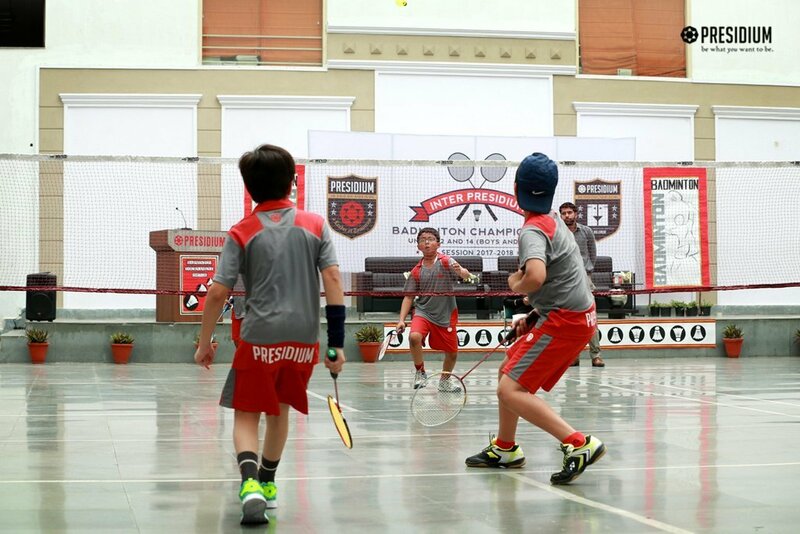 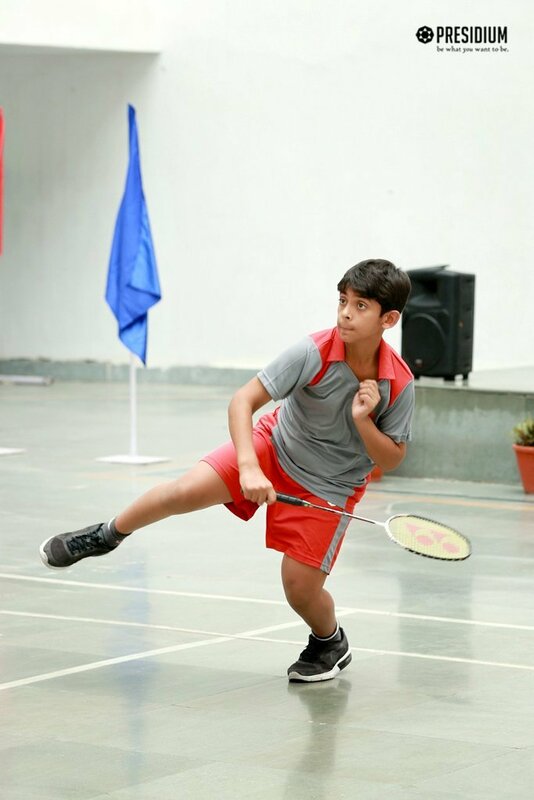 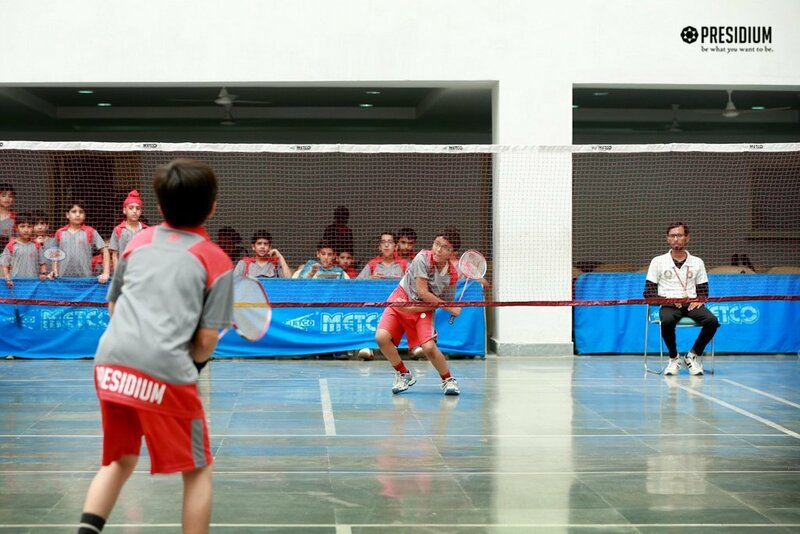 To instill the spirit of sportsmanship, students of Presidium Raj Nagar got an opportunity to participate in the Inter Presidium Badminton Tournament 2017. 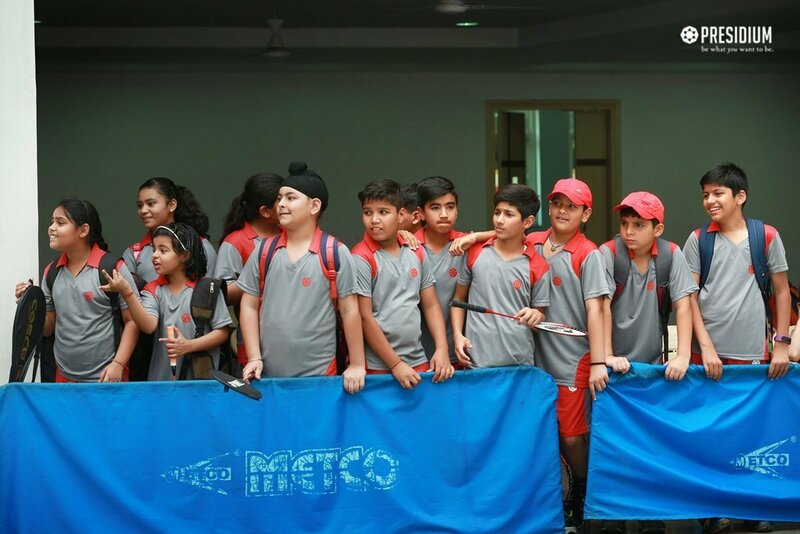 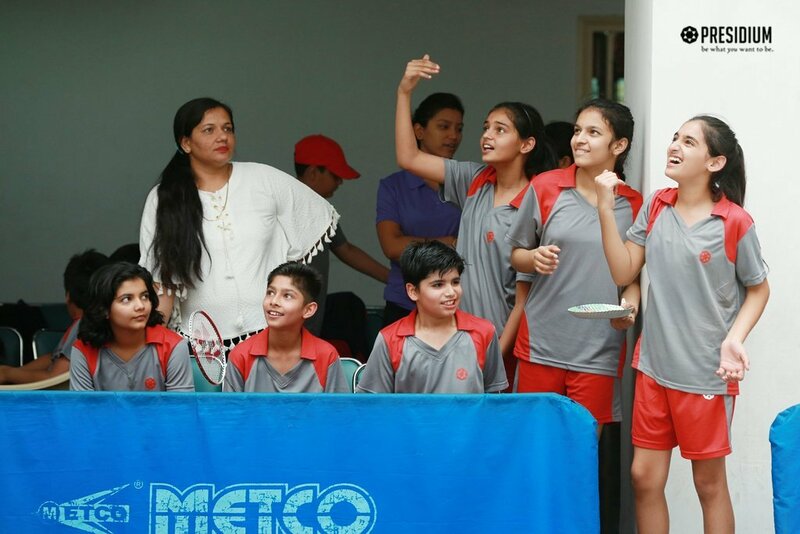 The students exhibited their determination backed with an amazing competitive spirit throughout the 3 days of the tournament. 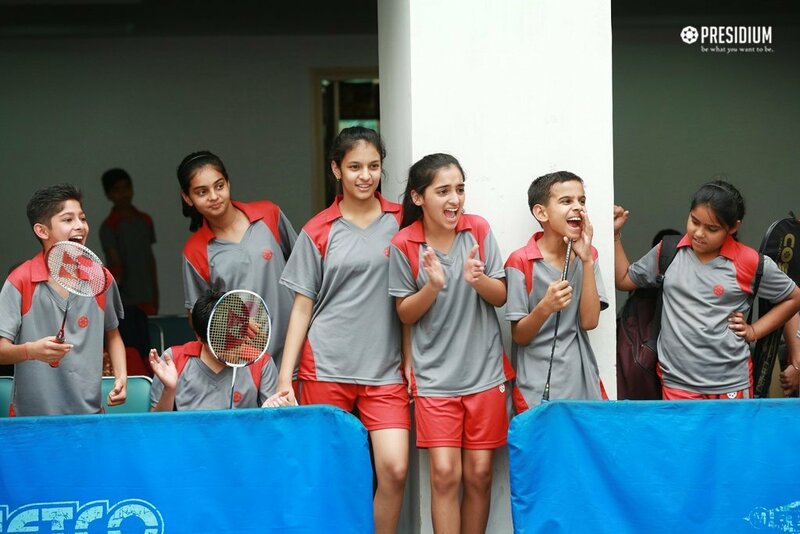 The commendable efforts made by students helped them pave way to qualify for the semi-finals. 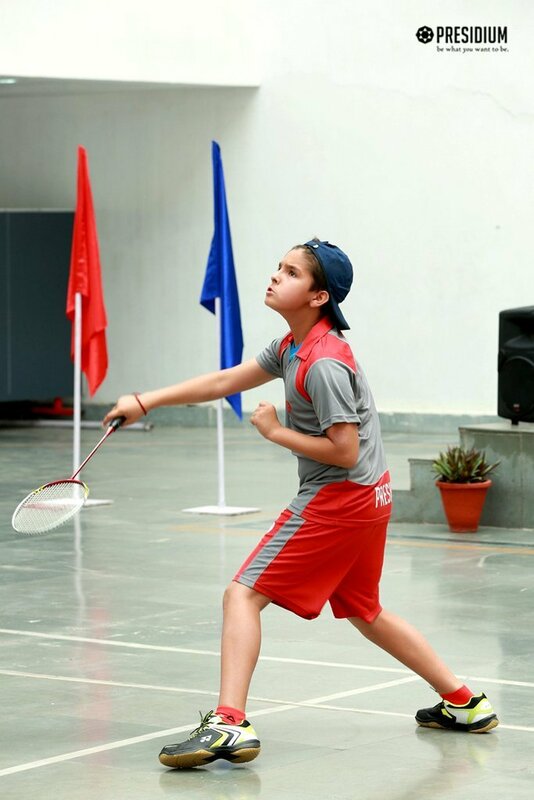 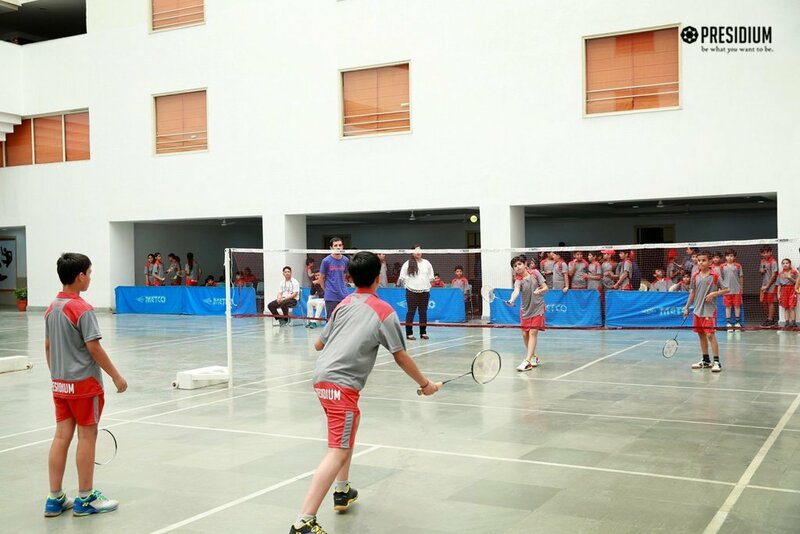 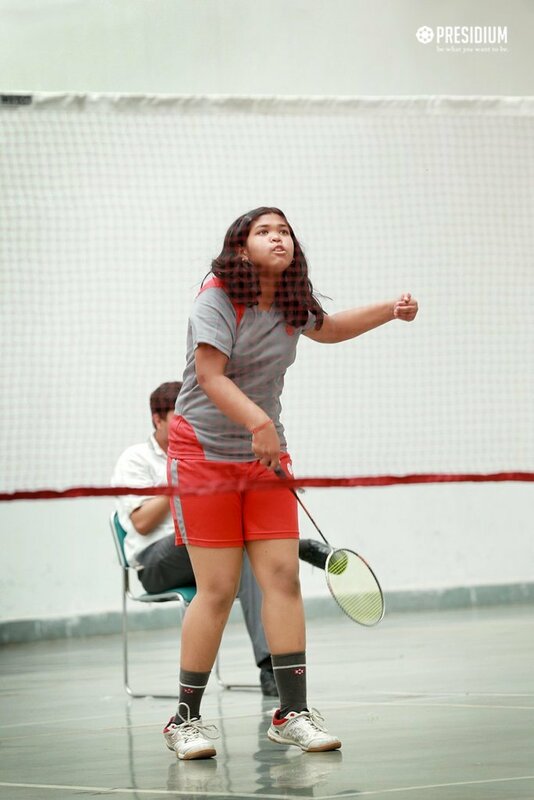 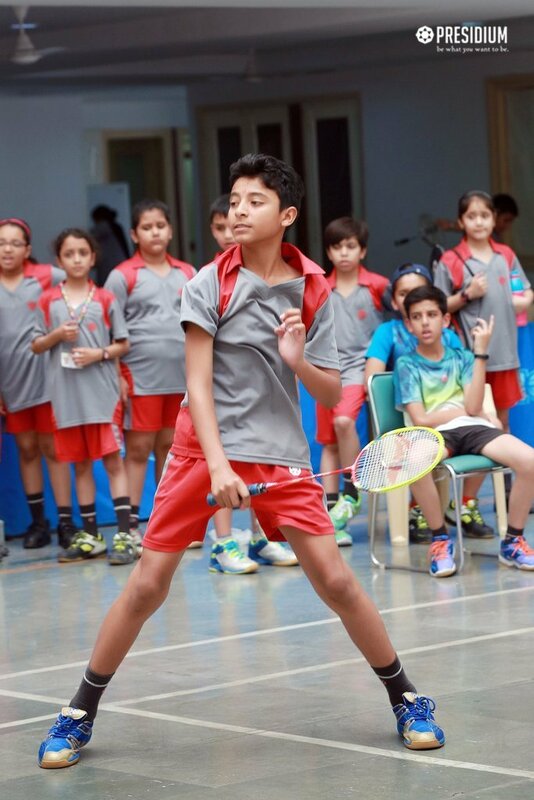 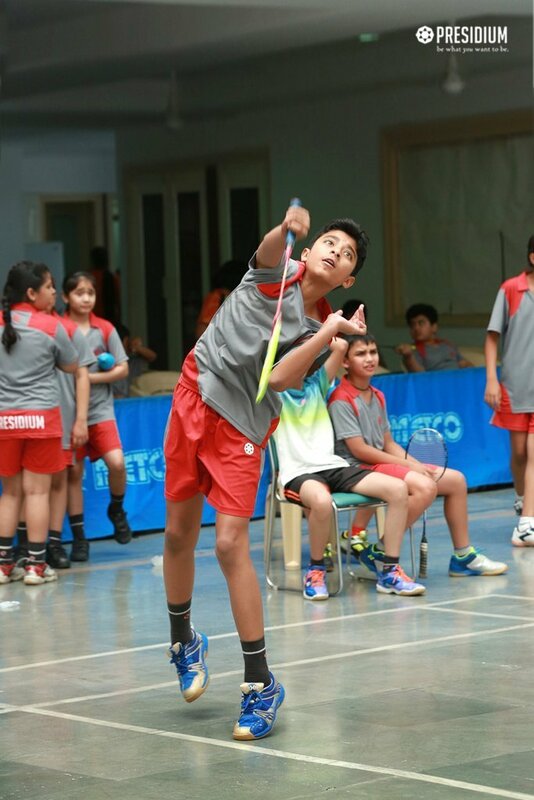 The students had a great learning experience which is going to help them soar new heights in the future sport events.